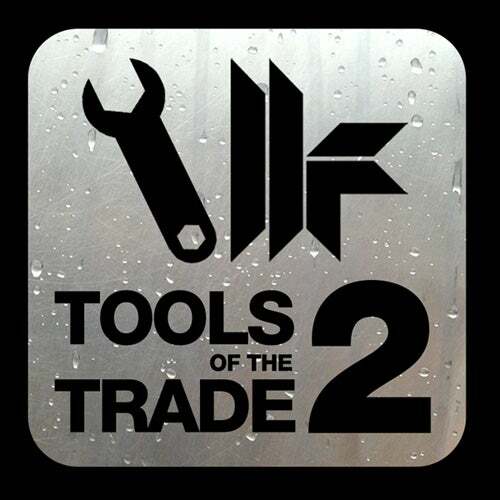 Toolroom Records present its second in the series of Tools Of The Trade albums. Digging deeper into the labels extensive vaults to bring the more creative DJ a selection of essential DJ tools and accapellas. Volume 2 features more instantly recognisable accapellas, DJ Tools and effects from artists including Mark Knight, Funkagenda, Fedde Le Grand, D. Ramirez, Dirty Vegas, Bart B More & ATFC.